Michelle has attended many dance conventions, performed in Disney World and has also showcased her talent in various local events with her studio’s performance group. Michelle graduated in 2014 from Salem State with a Bachelors degree in Business Administration. Even though she pursued a business degree and currently works as an Administrative Assistant at a Vocational High School, she has always relied on her love for dance as well as working with children to keep her inspired and thriving. Michelle has had experience with children since 2010 in the following styles; Creative Kids, Ballet, Tap, Jazz, Hip hop and Contemporary. 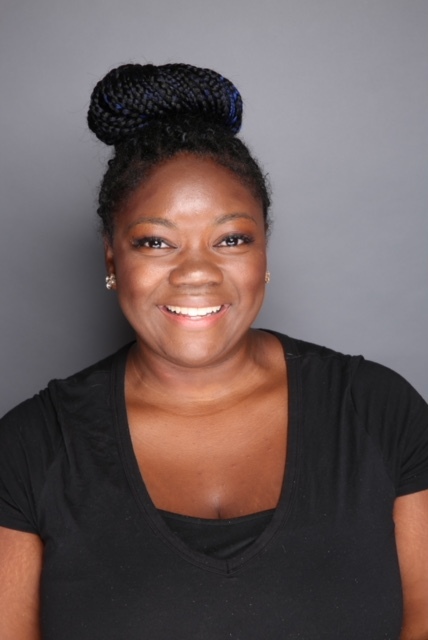 You can now add Adult Tap to her Bio because she will be assisting in helping to expand our Adult Tap program here at North Shore Dance Academy. Michelle believes that there is a dancer in every single person; being a student in her classroom you will quickly learn that she is more than happy to share with you her genuine love and passion for the performing arts.